Goshen, NY - Months of negotiations, homemade YouTube pitches from local residents and multiple meetings appear to have paid off big time for Orange County, with word coming from several sources that the newest Legoland theme park will be located in the lower Hudson Valley. According to the Times Herald Record, Legoland will be purchasing several lots in Goshen, located off exit 125 on Route 17, for its third United States theme park. As previously reported on VIN News(http://goo.gl/jkwU4O), Legoland executives toured eight possible sites in the Hudson Valley in October and were deciding between an Orange County location and another in New Jersey. County Executive Steve Neuhaus said that with 13 million visitors visiting the Woodbury Commons outlet mall each year, tourism continues to attract people to Orange County, making it an ideal location for a theme park. Plans to build Legoland in Rockland County fell through this past October, opening the door for Orange County to offer Legoland executives a New York City area location that offered easy highway access and flat terrain. Neuhaus confirmed several weeks ago that Merlin Entertainment, which owns and operates the theme park, was negotiating prices with area landowners and sources have said that the decision has been finalized but would formally be announced by Governor Cuomo. County officials estimate that Legoland would create 1,000 jobs, would bring benefit local businesses and would bring in much needed tax dollars. Economic development experts estimate that the project could cost hundreds of millions of dollars. “I’ve been a strong supporter of state incentives to bring the park to our area because it would create hundreds of local jobs and millions of dollars in economic activity,” said Skoufis. 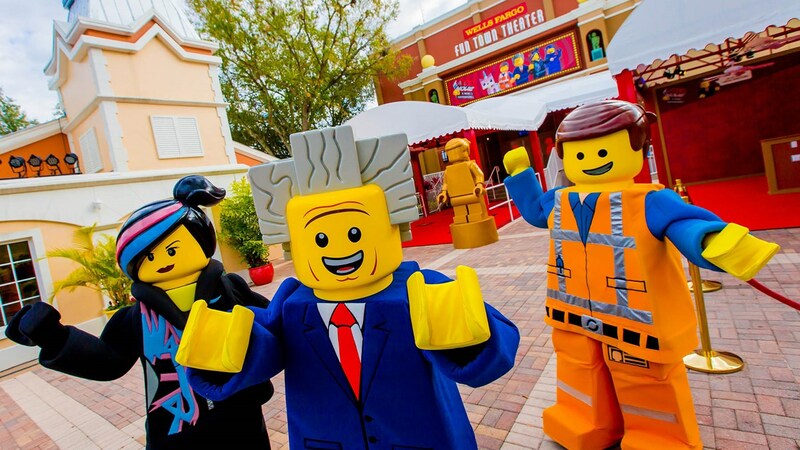 New York State has reported offered approximately $4 million in grants in order to sweeten the deal and to keep Legoland from choosing a site in northern New Jersey. I want to know how many tax incentives the state & orange county offered to LEGOLAND. Another corporate welfare. Because it will bring I jobs and millions in revenue. It's not going to be a long-term parasite living off section 8, Medicaid and food stamps. you are so right...woodbury commons which brings tens of thousand cars every weekend is not a problem..LEGOLAND is not a problems.